Soon after MINAL is charged for ‘Attempt to murder’, where she could face imprisonment for more than 10 years, if convicted. Will the law be able to see beyond the obvious, will the society be able to see them beyond their moralistic eyes?? Will these 3 girls be able to come out of this ordeal unscathed or will they be ‘scarred’ forever? 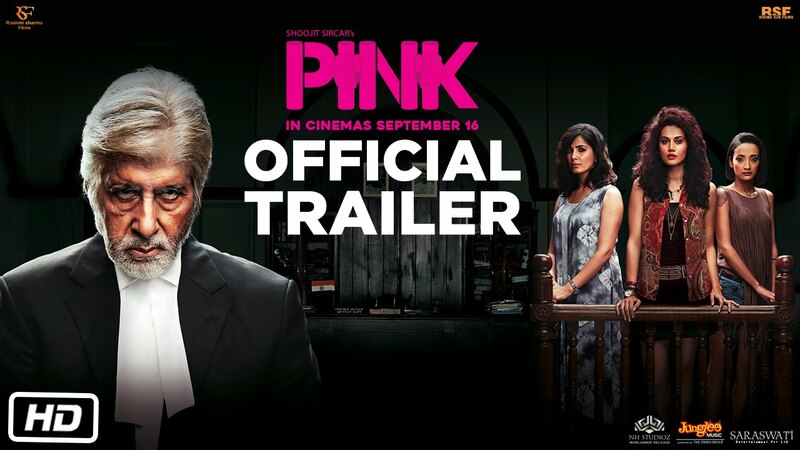 ‘PINK’ – a social thriller that reflects on the dubious morals of todays’ times.